Produced by Derby Spirits, Henderson, NV. All Rights Reserved. 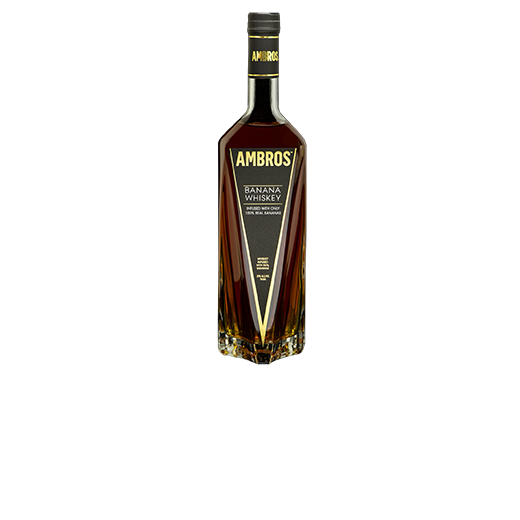 Ambros Banana Whiskey, 30% Alc/Vol. Please Savor Responsibly.